We started planning our trip to Florida about three weeks ago. Since it is a 16 hour drive and we take 9-10 people every time (sometimes our dad doesn’t come) we have many things to pack and prep. We spent those three weeks cleaning the garden as much as possible, getting ready for Easter, buying things and preparing for the trip, finding someone to take care of our farm animals and getting the house ready for us to leave. It was a crazy few weeks that flew by way too fast. 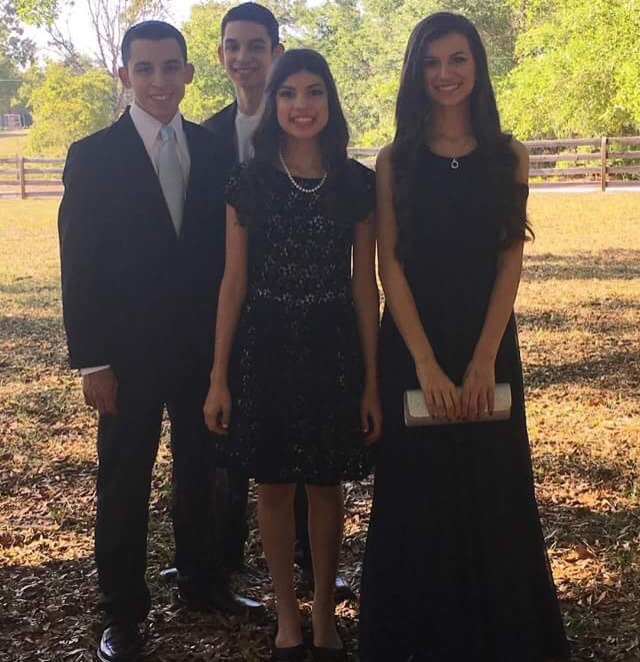 We also had to get ready for our prom in Florida with our homeschooling group there. We had to get Nick and Ed suits, buy and alter our dresses and find all the accessories. Getting everything done was pretty stressful, and we didn’t end up buying Veronica’s dress until two days before we left!! Once we got on the road, we stopped halfway to spend the night with some friends in North Carolina. We got back on the road the next morning and made it to Florida later that night. It was so nice to see our sister and two nephews again! (Spoiler alert: she is expecting her third baby! Baby boy #3… Will we ever have nieces?!) Lewie and Bassie have gotten much bigger and even cuter since our last visit. We went to the beach, have visited people, and gone out to our favorite places with them all week. Now, for prom 😀 It was Nick, Ed and the two of us, and we had such a good time! We danced with our friends all night, saw a ton of our friends we hadn’t seen in years, and it was so amazing. There were about 350 people and it was so cool! The venue felt like we were in a movie, and the lights and music were awesome. We have a story to share with you as well! Prom Story: The four of us had gotten there a tiny bit late, so there weren’t many open tables. Ed had a friend find him a seat, so Nick and us had to find a different table. Veronica spotted two empty seats so we sat there, leaving Nick to find his own table (sorry Nick!). We didn’t know anyone at our table, but they were so fun! We soon spotted a guy wearing a white suit covered in, get this: white storm trouper heads. The Star Wars ones. Leila, a girl at our table, started freaking out saying, “Oh my gosh! That guy! I want to talk to him! I want to be his best friend! 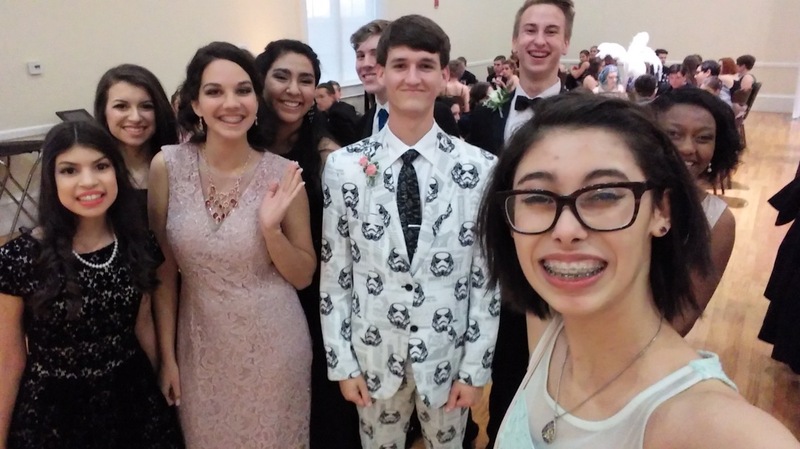 I want to get married to him!” And she proceeded to get excited because of his suit. Someone dared her to cross the dance floor and ask him for a selfie. So, instead, we all walked to the other side of the dance floor and our whole table asked him for a picture. He seemed a bit embarassed but it was so funny. Here is the selfie we got! We are also in the middle of planning for our local homeschool prom in Indiana. We are throwing our own because our original dance is making some questionable changes to the rules. We have almost everything ready and it should be a blast! 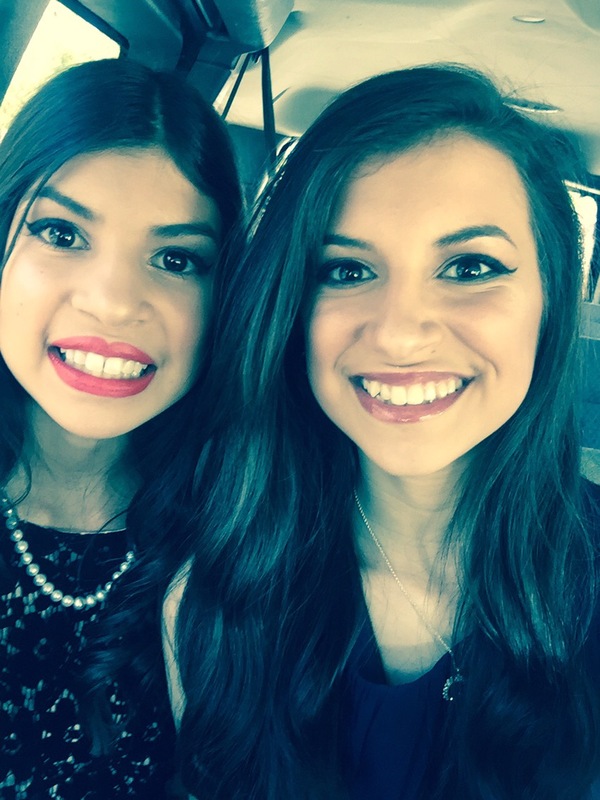 Posted on May 3, 2017 May 26, 2017 by gaitangirlsPosted in family, HomeTagged amazing, family, florida, fun, happy, Home, life, love, nephews, planning, prom, prom story, story, us, vacation, wants niece.